AxiTrader was originally founded back in 2008 and was registered as an ECN broker in Sydney where they are regulated by the ASIC. The firm claims to be founded by a trader who works in the interest of traders. Though that’s something, we will be looking into despite it having won various international awards like the Best Financial Institution of 2014. 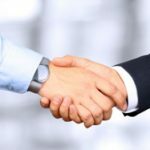 The good thing about the broker is that unlike many others it accepts US clients via its subsidiary named AxiTrader USA. Apart from trading currencies, AxiTrader allows traders to trade silver, gold, indices, CFDs, and oil. AxiTrader offers only two types of accounts the primary account is their Standard, and the Pro is an advanced account. However, they both offer traders the ability to trade all 61 Forex pairs, CFDs, and metals with a leverage of 1:400. 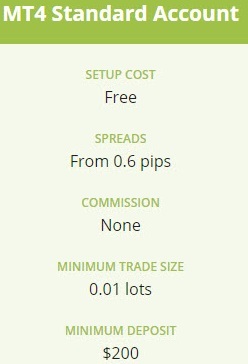 Though the standard account requires a $200 minimum deposit and you get a 0.6 pip spread. The company does not deduct a commission from Standard account holders, but Pro Account holders are charged $7 which is unusual in the Forex trading industry. However, we were not surprised to see that both types of accounts had similar features like using the MT4 trading platform mobile trading, charts, one-click trading, automated trading, graphs and improved connectivity, etc. Interestingly apart from the two accounts AxiTrader also has an Institutional account which is geared towards money managers, Forex brokers, and banks, etc. 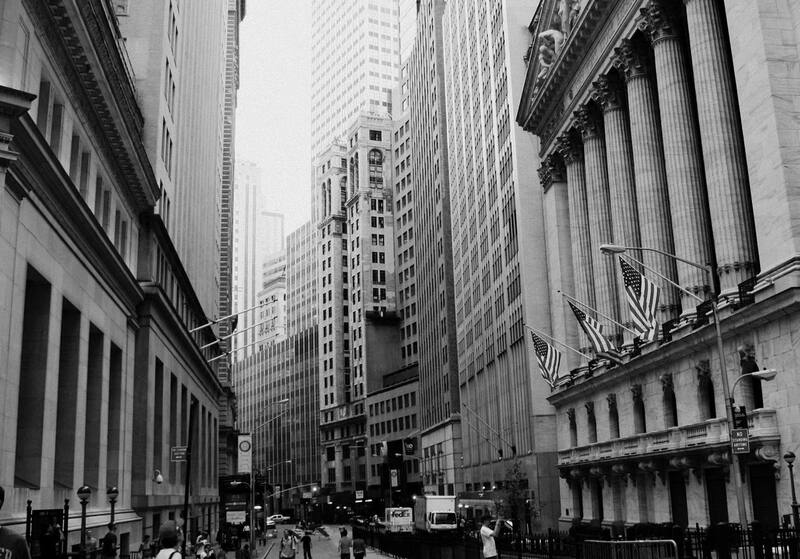 The company works with some of the leading financial institutions and caters to the needs of small to medium sized hedge funds, banks, asset managers, family offices, people with high net-worth, etc. Traders can also signup for a demo account which gives them $50,000 of virtual cash for 30 days. If the trader wants to continue using the demo account past 30 days, then he can set his AxiTrader MT4 to open a live account automatically. The firm allows traders to have many live and demo accounts working simultaneously. Perhaps the best feature or perk of using AxiTrader is that all clients get a dedicated account manager. AxiTrader offers traders a boatload of features. Perhaps the most useful feature is the fact that Atochartist is free for all active trader account holders. The feature continually scans the markets to find familiar trading patterns based on levels of resistance and support. Only after an opportunity has been found that traders are informed, and they can then choose to act on it. Autochartist will send traders automated technical analysis like key levels, Fibonacci patterns, and chart patterns. Plus, they have access to performance statics and volatility analysis. The other unique feature is their Myfxbook Autotrade. It is a state of the art social and copy community which connects traders via the MT4 trading account. Once everyone is connected, they can then follow on the heels of experienced traders, or they can be followed and paid up to half a pip for every lot that’s traded. 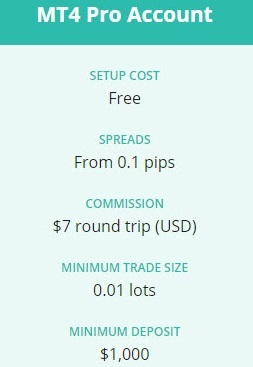 So, it’s another great way for both inexperienced and experienced traders to make money. 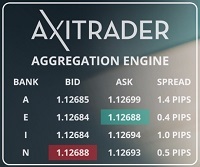 AxiTrader allows for both hedging and scalping, plus they enable EAs to be used. AxiTrader Education Center has a lot of material that’s geared towards beginner traders. The free training touches upon all the basic concepts of trading Forex. The video course enables traders to watch a lesson multiple times and even take notes. Tutorials are available in 24 languages and cover essential topics like greed, overcoming the fear of losing, risk assessment/management, technical analysis, slippage, etc. The company also delivers a free market report to traders thrice a day as well as a Market Snapshot email which provides traders with an overview of the markets for the next two days. The snapshot is available for Commodities and Forex. But it is sent once a day for stocks on exchanges like London, New York, and Tokyo. Traders also have the option of subscribing to various economic news emails and also take advantage of notifications of various scheduled events in the US, Asia, and Europe. 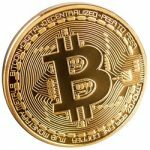 The FAQs is pretty comprehensive and covers some necessary information as well as many other questions that traders may have. Traders can also keep up with all the trading terms and definitions via the financial glossary. Traders can use the MT4 trading platform which also happens to be one of the most popular ones out there. The Power Trader Program helps traders, trade with larger volumes which is perfect for those with the Institutional account. The company also has MT4 platforms which can be used on Macs and PCs. Plus the mobile version is available for iPhones and Android devices. AxiTrader recently introduced their MT4 NexGen which has an assortment of advanced features like a mini-terminal which adds to your chart making money management better, plus you can exit and enter into trades faster. The new NexGen also makes it easier to apply more complex order types so that you can capture better profits in a variety of market situations. MT4 NexGen has a feature which allows traders to import their favorite news feeds, also follow traders that they know on Twitter as well as view their economic calendar. They can also receive alerts for upcoming events all within the MT4 platform. Traders also get access to a brand new terminal window that’s loaded with a couple of advanced functions which helps them manage trades as well as accounts. They can manage account-based alerts, OCO orders, group close functions and order templates. Trades are automatically recorded and uploaded to the advanced trade analysis platform. However, in our opinion, the most exciting part of the NexGen version is it alarm manager which automates trading consequently freeing them from having to be glued to the screens. AxiTrader’s new Multi Account Manager also called MAM is a software tool which allows a trader to execute a block of trades across all of their accounts under the primary account. The MT4 platform makes sure that the MAM solution works reliably and swiftly making the life of account managers very easy in this regard. The MAM solution is only available for operators who are regulated and approved. They should have managed investment schemes and discretionary accounts for them to be approved for the tool. AxiTrader accepts deposits in all major currencies. Methods like bank transfers, BPAY for Australians only, Credit Card, and MoneyBookers aka Skrill for USD, GBP or EUR transactions. They also accept broker to broker transfers but only for a select few companies. Traders can withdraw money using the same methods as mentioned above. Those having accounts in Australia will not have to pay a commission. Though international bank transfers are subject to a $15 to $25 commission. The trading desk works five days a week from 7 am AEST Monday to 7 am AEST Saturday. They have offices that are open in Dubai, Chisinau, London and Sydney that work 24 hours on trading days so they can help you at any time. Customer service is available in up to 12 countries and in 6 languages. During work hours traders can get in touch via live chat, they can also request a callback. The callback request feature is also available to non-members. Additionally, account holders can call the company’s toll-free number in Australia. AxiTrader has been criticized for not offering welcome bonuses or any other form of promotion. Australian Forex traders love AxiTrader. The reason for this love is the fact that they benefit from a simple to use forex trading platform, an excellent training program, and a familiar interface. Plus, they can take advantage of various options which cater to all types of investors. They are the top-ranked brokerage offering 24-hour service, fast execution with little slippage and tight spreads. Traders get to choose from different account types and trading platforms making it a service worth considering by any trader. 7 Binary Options review: AxiTrader: 4 stars.